C# programming language gets more popular nowadays. You can get a good job if you knew this language. 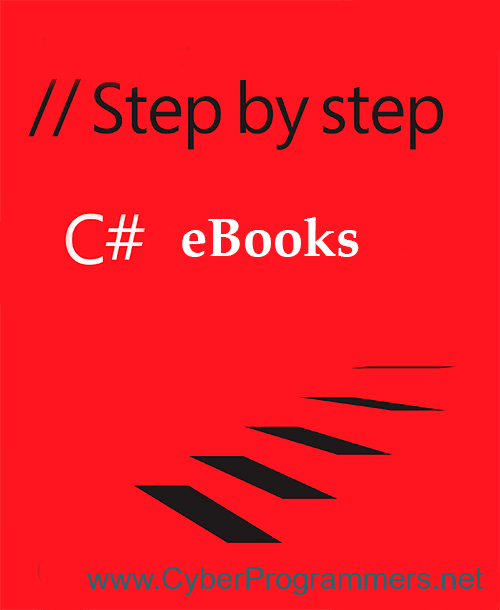 So in this post, I will give you eBooks collection of C# language. You can learn it very easy. If you are a newbie in C# then I highly recommend you to start learning with these eBooks, experts too can find some useful code examples from eBooks that they can use them in their work.